Somnath Temple is one of the very ancient temples of India located in Gujarat and stands as a famous landmark in the Indian history. 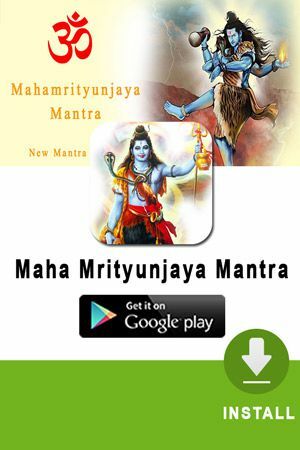 In the Shiva Purana and Nandi Upapurana, Shiva said, `I am always present everywhere but specially in 12 forms and places as the jyotirlingas`. 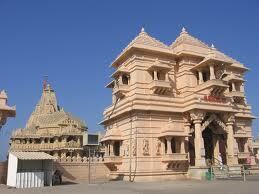 Somnath is one of these 12 holy places. This is the first among the twelve holy Shiva Jyotirlings of India. this is the place where bhagwan shri krishna took his last journey to neejdham.